The Extremis virus is the brainchild of a subsidiary company, FutrePharm, of Stark Industries. 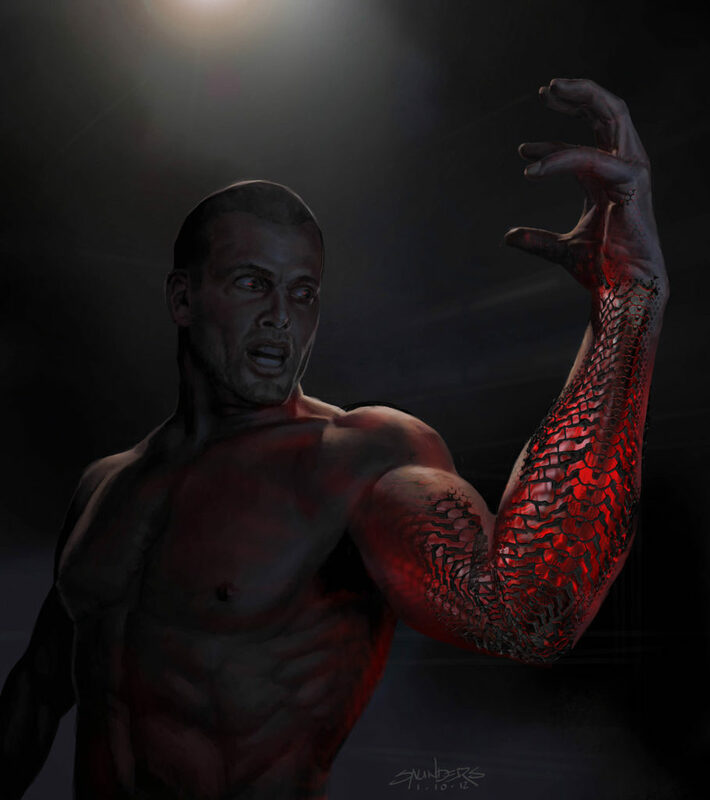 Besides Tony Stark, Maya Hansen and Dr. Aldrich Killian was also a part of developing the project. But as soon as the U.S military pulled its hands from it, things started to get out of control. Extremis was later sold to the criminals and terrorists by Hansen and Killian. After which Stark had to fight to save it. The Extremis was a powerful virus that brought incredible powers to its consumer. 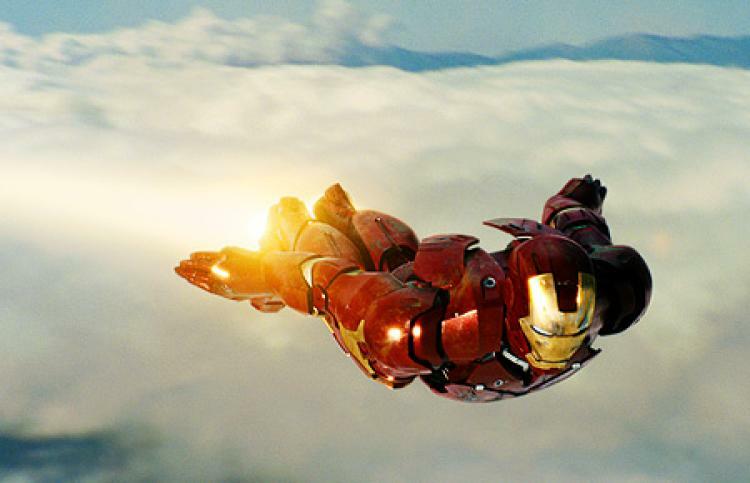 So today we bring you five powers of Extremis that made Iron Man one of the most powerful superheroes. The Extremis serum enchanted its user to unimaginable limits like tossing cars and throwing them ease, crushing somebody’s skull in a single punch. 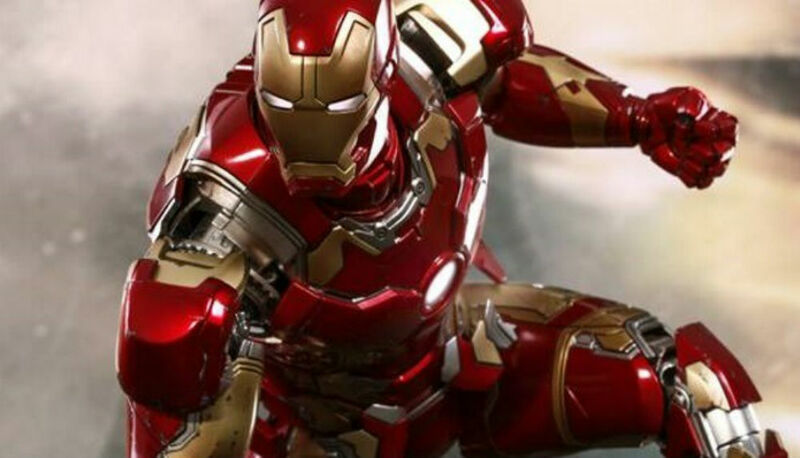 Moreover, its user could break the bones of Tony Stark through Iron Man suit and give the bulldozer blades to use it as a high-force object. A user of the Extremis serum can go at the amazing speed of 300mph. Though it has not been tested above the given speed, there is a possibility that it can go beyond that as the serum gets stronger. It also provides infinite stamina where the user can live without eating, breathing and water. The serum enhances the physical resistance to injuries than a normal human. It can easily resist repulsor blasts and bullets of high caliber. 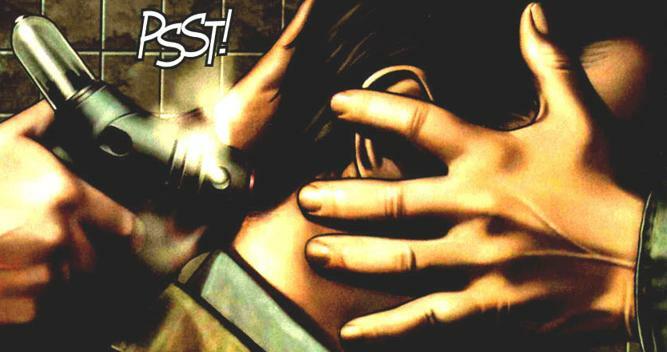 When a terrorist called Mallen, who enhanced himself with the serum was shot by Iron Man, but it only caused minor injury to him. The serum enhanced Mallen with pincers like claws which helped them build short heights. In conjunction with super agility and strength, he used his pincers to go through the converter box. 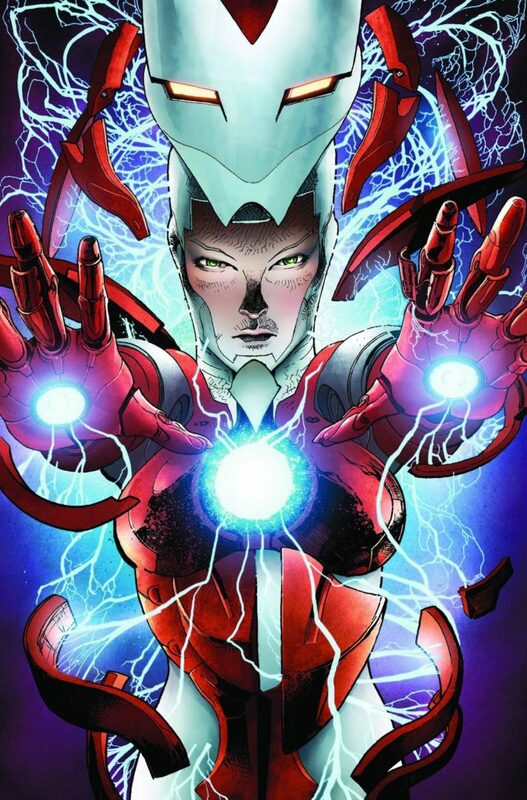 The Extremis user can discharge extreme electrical current emerging from the chest through arms. It can heal the extreme injuries in a matter of hours.